We’re located in Georgia, Indiana, Michigan, and South Carolina. How do I keep up with my storage bill? If you rent a unit with us, you’re able to stay on top of all of your billings and payments using our website. Just have a debit or credit card available and access to the internet. Are your units safe and secure? Yes. We have sturdy locks and fenced-in, well-lit facilities. Give us a try. Should I choose a standard or climate controlled unit? It depends on the type of items you plan to store with us. Certain items, such as documents, wooden furniture or musical instruments, need to be stored in certain temperatures to maintain their quality, so rent out one of our climate controlled units. Items that aren’t temperature sensitive would be great in standard units. If you’re still unsure, just ask one of our team members for help. In all units, climate controlled or otherwise, please do not store items with food or food remnants, and make sure your items are clean and dry before putting them into storage. We offer a range of storage unit sizes. If you’re unsure about what size would be best for you, check out our storage calculator and it’ll give you a suggested unit size. Does StayLock provide boxes, handcarts and other moving materials? Most facilities have hand trolleys that customers can use free of charge. For added convenience, we also sell moving and other packing materials, such as boxes and tape. 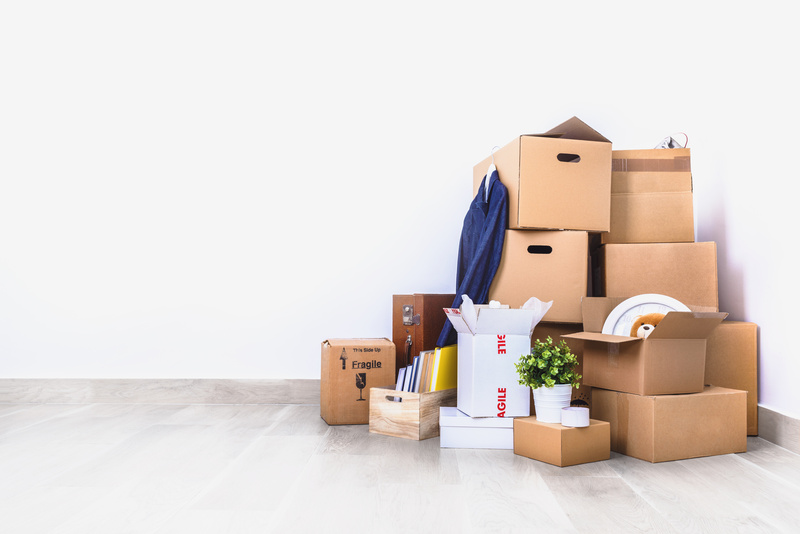 Do I need insurance to store my items? It’s a good idea. You can obtain your own insurance or purchase coverage from us. What kind of leases are offered? Will StayLock provide locks or do I need to bring my own? You have the option to bring your own lock or purchase one from us. All our locks are sturdy and work well with the units we offer. Getting started is simple. Figure out what you plan to store and use our storage calculator to find the perfect size you need. Then, take a look at our facility pages to determine which one of our locations would be most convenient for you. Contact that facility by phone or reserve a space through the website. Check in when you’re ready to move into your unit. It’s easy and quick. Reserve a space to get started!